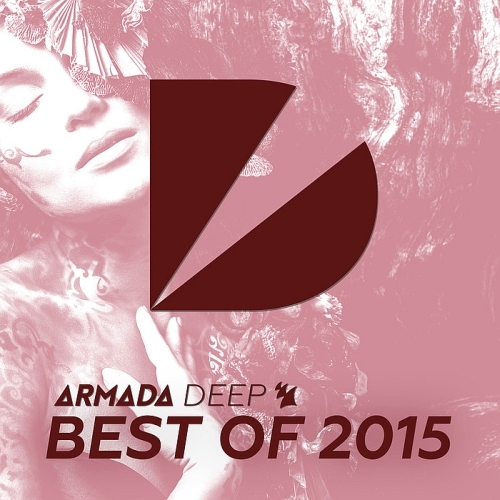 Picking the best Deep House tunes directly out of its own catalogue, Armada Deep presents the Best Of 2015 to the ones that really love all that Deep House stands for. Bundling impressive efforts from the likes of CALVO, this is the music that gets you through the rest of the year with its amazing vibes. Berlin based music producer collective Miura Keys delivers on Armada Deep with ‘Rise’, a deep, feel-good masterpiece enriched with vocals by Raphaella. Miura Keys strives to combine powerful beats and emotional keyboards and synth, dazzling everyone with their hands-on approach. With funky vibes and lush chords, German duo Masquerade delivers an extraordinary single. Even implementing atmospheric vocals into their magnificent addition to the Armada Deep imprint, it’s clear that another stunning Deep house tune has emerged.